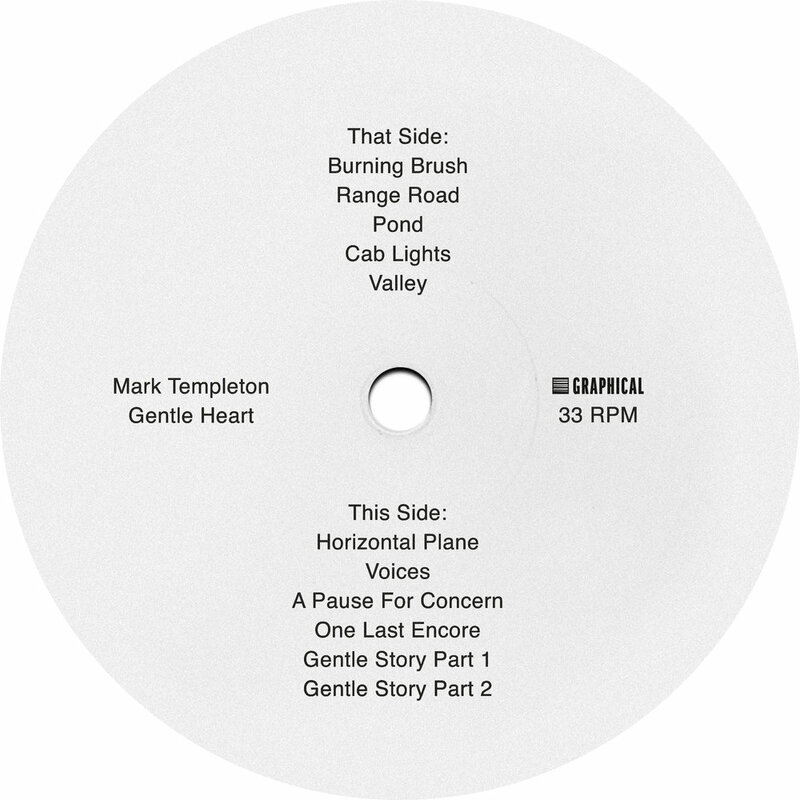 Mark Templeton returns with the third instalment in his Heart trilogy. Following on the heels of Scotch Heart (2011) and Jealous Heart (2013), Gentle Heart is a fitting closure to this story, an album filled with bending, yearning phrases - sounds that feel like they are actually speaking to you from another time, as if they’re being piped into the room where you’re listening today. 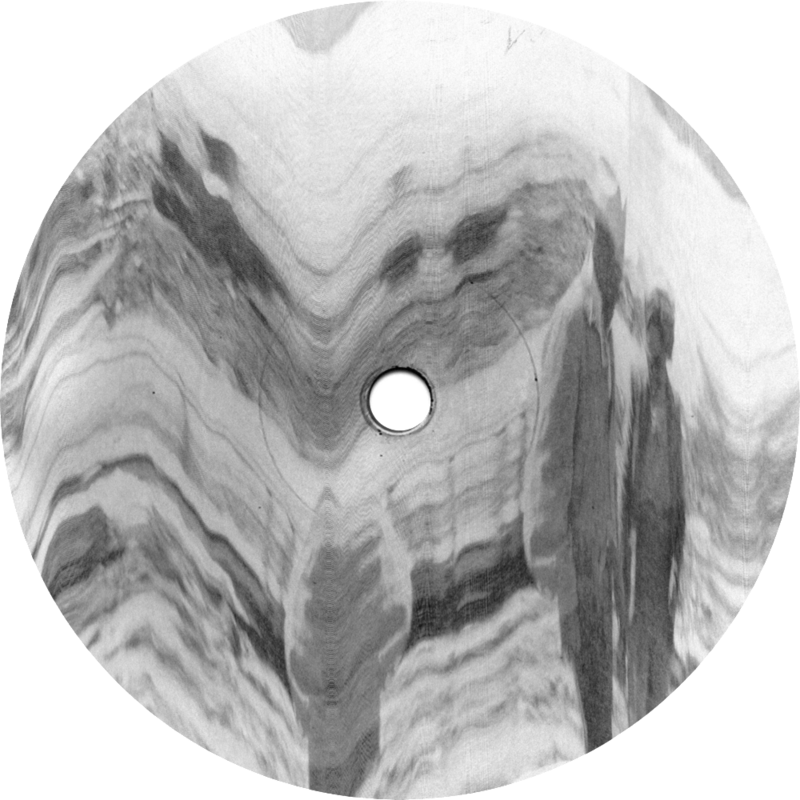 There is a continued use of elements that hearken to tape machines and older technology combined with acoustic instruments and modern studio techniques and sensibilities, squarely centered in the contemporary moment. Loops stumble and fall off their track, then regain their footing, breaking the concentration enough to remind you that someone is here and paying attention. In both structure and emotion, Templeton captures time in a novel way - connecting points that don’t immediately lend themselves to such a connection, deftly balancing qualities that are both haunting and inviting. This music is one of imagined memory, capturing moments that never happened, but could have. An example of this can be seen in how the track titles suggest a sense of Western tropes, but the music is anything but, not intentionally misleading the would-be listener but rather nodding to a set of ideas and images that drive the artist’s intentions in this album, and through his interpretations the tracks become far removed from any assumption of what these words or images may mean. It speaks to what is happening in the background and lets the listener think about how one point moves to another. It is not a strict form. It is a flexible guide that allows the music to touch things that it doesn’t hold on to tightly - playing with mood and tone while veering into its own direction.